The FDA issued a safety alert in December 2017, stating that some patients who received a gadolinium-based contrast during an MRI procedure, may retain the gadolinium in their bodies for months, or even for years, causing serious side effects. Gadolinium is commonly used in MRIs to enhance the images the test provides. Gadolinium is a heavy metal and its magnetic qualities improve the visualization of organs, blood vessels, and tissues. Gadolinium contrast enhances an ability to diagnose cancer, infections, bleeding, and other serious conditions. The FDA said that gadolinium toxicity can cause a rare condition known as nephrogenic systemic fibrosis (NSF) that occurs in patients with pre-existing kidney problems. Another concern is that the FDA has also received reports of multi-organ system failure in patients with normal kidney function. 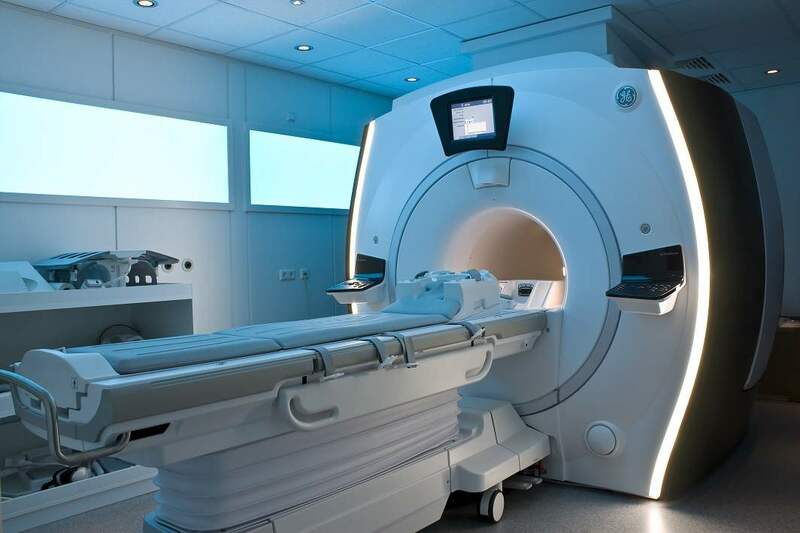 The FDA is requiring a new class warning and other safety measures for all gadolinium-based contrast agents (GBCAs) for magnetic resonance imaging (or MRI) concerning gadolinium remaining in patients’ bodies, including the brain, for months to years after receiving these drugs.